Upgrading to a new OS is always exciting, but if one uses a system for development, then its not always smooth. 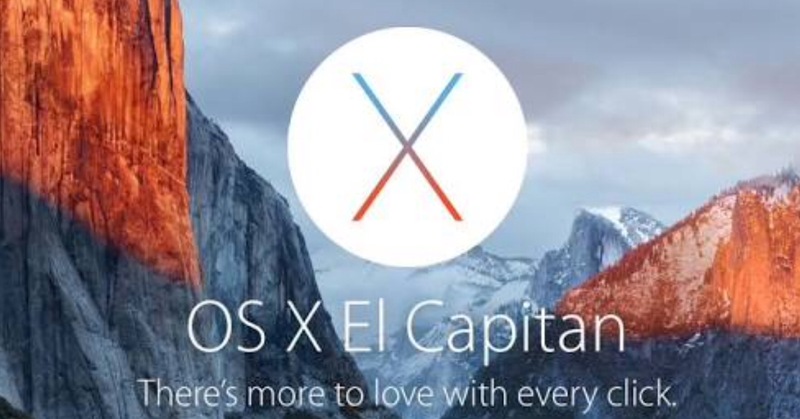 Here’s one issue i recently faced after upgrading to OS X El Capitain. I was recently converting a fortran program to python on macbook using the f2py and got the following error. The code complied but the bundle library was missing during linking , this code worked last time I did it, so the suspect was the new OS X El Capitain. Took 15 minutes but after those minutes, faced a new problem, now gcc_s.10.5 library was missing.. This was more tricky than the first problem but quickly found this fix from here. These two problems solved. Now back to work. This entry was posted in debugging, technical and tagged compiling, osx. Bookmark the permalink. Thank you. Saved me a lot of time.